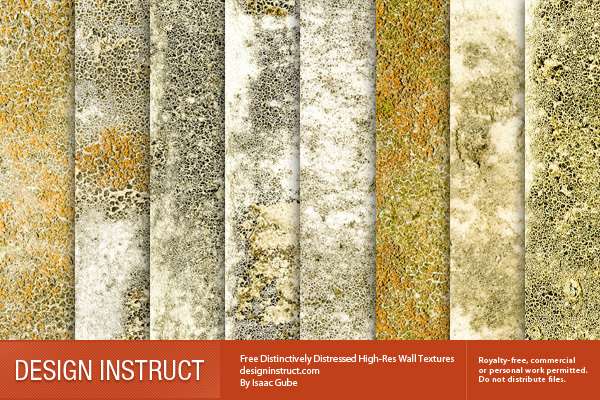 Here, we have some really interesting distressed wall textures to give to you for free. They’re perfectly weathered, and they have been baking under the tropical sun for quite a while. We hope you enjoy these textures and find them useful in your personal and commercial projects.